Returns- All goods will be refunded if they are returned to us unused, in their original condition and with their original packaging, within 7 working days of receiving your delivery. 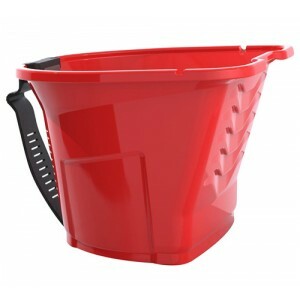 Customers must make their own arrangements for returning goods at their own cost. 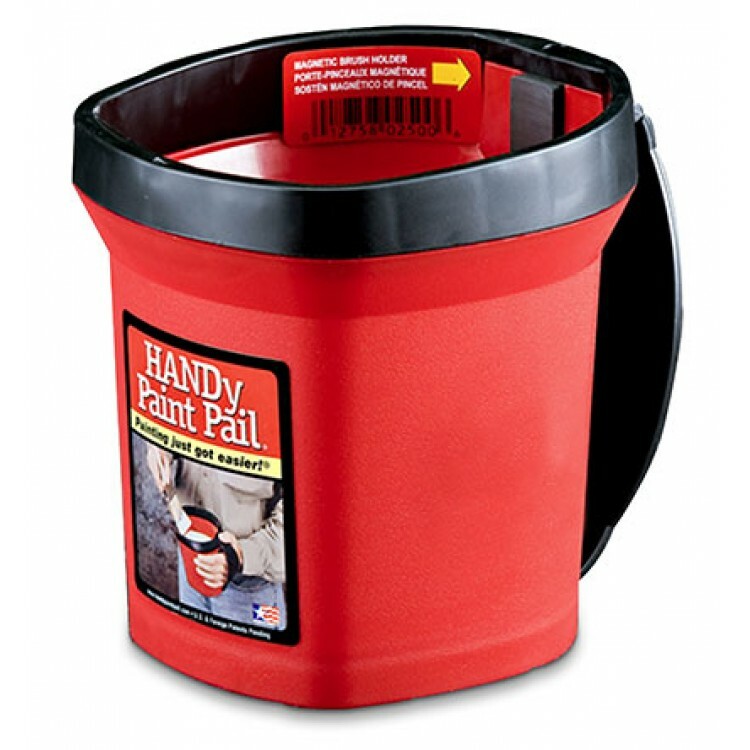 HANDy Pro Pail The HANDy Pro Pail was designed for larger painting projects. Ruggedly constru..